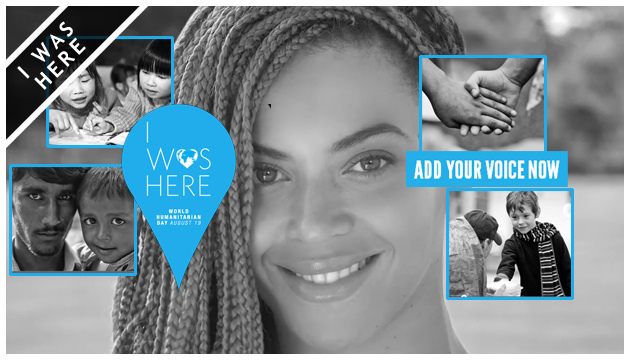 Beyonce helps United Nations reach 1 billion people for World Humanitarian Day - Watch her inspiring video! They did it! 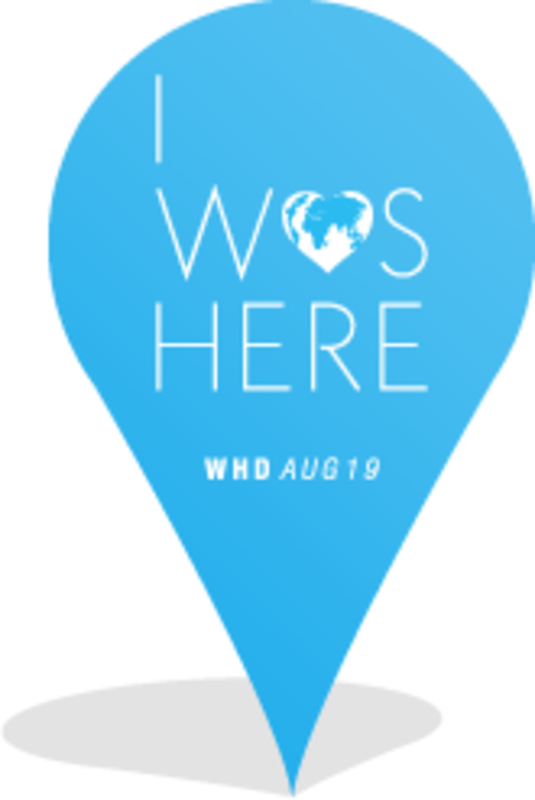 Together, on World Humanitarian Day, Beyonce and the United Nations reached more than one billion people through social media for this year's campaign, called "I Was Here." "'I Was Here' says I want to leave my footprints in the sands of time, and that is leaving our mark on the world," Beyonce told CNN's Anderson Cooper. "We all want to know that our life meant something, and that we did something for someone else, and that we spread positivity no matter how big or how small." And from today you can continue doing something good, somewhere, for someone else. Just place your pin on the map, find someone to help, or choose an organization to support. Where ever you are, whatever you do, say 'I Was Here'. 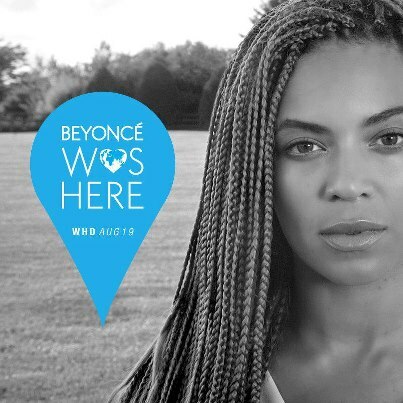 Beyonce premieres a music video for the song "I Was Here"